Do you remember taking notes in class with your spiral-bound notebook and ballpoint pen, trying to keep up with the teacher’s lesson? I would ferociously scribble down every word the teacher said and was confused to look up and see other classmates merely jotting down a word or two or, dare I say, not taking notes at all! How will they remember the details? Maybe you’re no longer in school but taking notes is still an important task and can be helpful for the business owner, project manager, crew, and the customer. These notes should be key points you want to remember about your clients and jobs. Enter your notes in PEP to reference later. Because who can remember every detail without a little help? 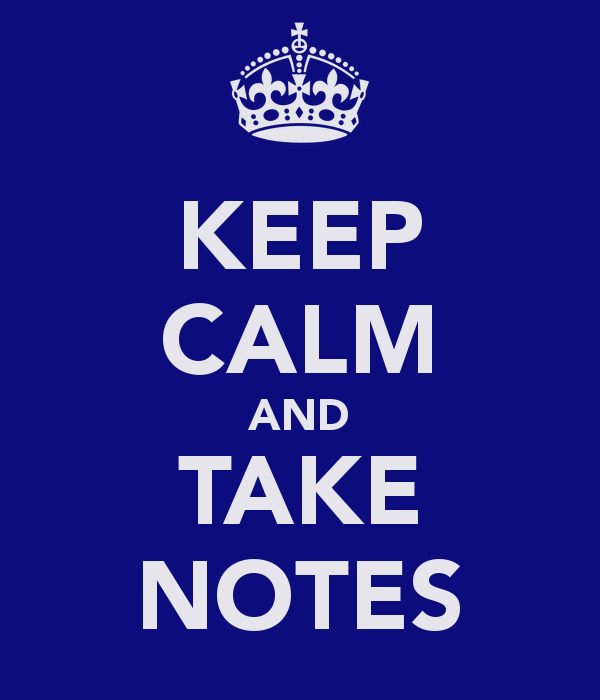 There are several ways to add notes in PEP. Some of the notes are just for you in PEP. Other notes will appear on reports you share with your clients and team (eBids, proposals and work orders). Below are a few key places to record different kinds of information. TIP: Notes about the job or estimate will automatically show up on an eBid. If you choose to send your client a proposal, you’ll need to select the medium or high detailed option for notes to be included (or you need to configure your own proposal settings). TIP: If you use proposals instead of eBids, you might want to include contract language (terms of service, etc.) in the Job Notes for it to be included at the bottom of the proposal. TIP: Want to include Scope of Work? 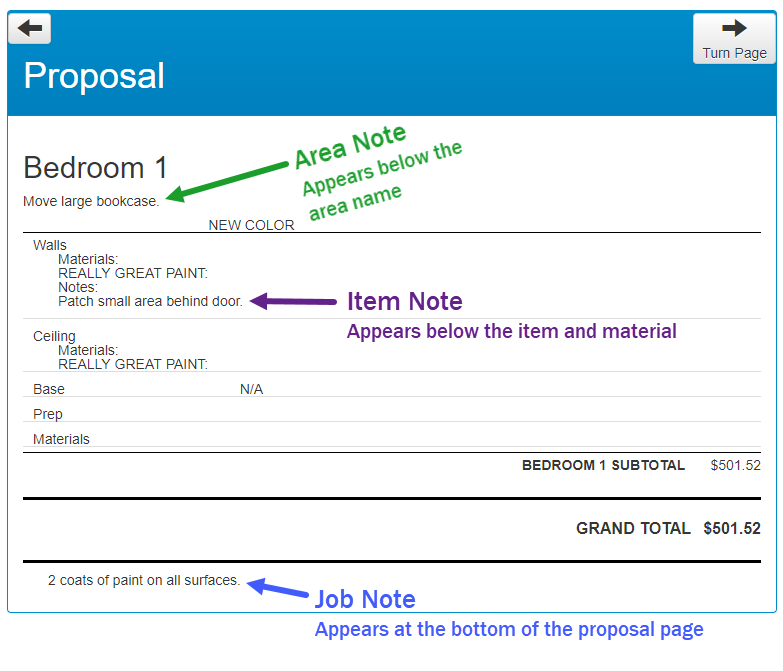 Add an area to your estimate called SCOPE OF WORK and then write in the Area Notes. Your area does not need to include any items or tasks. 1- When adding items using a form, you can make notes while filling it out. TIP: Item/Task notes can be saved on a form! Just click ADD ITEMS >> Choose a form >> type your notes on the appropriate line. Then click SAVE/EDIT at the top of the form window and click SAVE to update the form. 2- You can also add notes after items are in your estimate. TIP: General notes about a space for your crew that are not related to a specific item should be put on a Prep Line. The ease of note taking has definitely improved with technology. 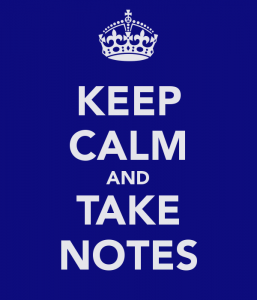 So get out there, take some notes, and don’t forget to add them to your estimate… PEP will help you remember the details! I already use Notes but this is a real detailed way of doing it to avoid problems during and after the project. Thanks again for sharing!